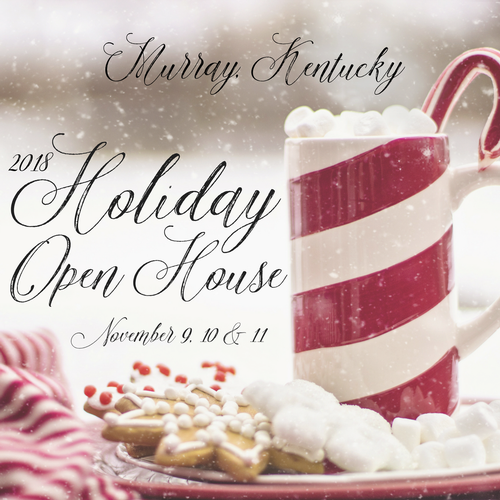 Murray's Holiday Open House Weekend, is an annual tradition in our town, and the beginning of the holiday shopping season. Visit our wide variety of boutiques, and end with a perfect meal at one of our many restaurants. Various locations in Murray. Visit http://business.mymurray.com/list/category/shopping-boutiques-specialty-retail-152 for where to shop! "The Murray Calloway County Chamber of Commerce has been a tremendous advocate for its members and the business community, they are excellent partners with the SBDC" - Chris Wooldridge Kentucky Small Business Development Center.